Panasonic has officially unveiled its Eluga Arc in India at its event today in New Delhi. It is the first phone from the company to come with a fingerprint sensor and the 2.5D curved glass display. 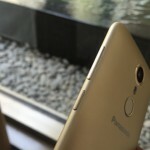 The price of this phone is INR 12,490, and it seems quite a lot looking at its specifications but Panasonic has a totally different approach with this handset. Panasonic will be focusing on Tier 2 and Tier 3 cities, where the e-retailers fail to deliver their products. We were there at the launch and like always, we have come up with the answers to the most common queries about the Eluga Arc. Answer- The Panasonic Eluga Arc comes with a handy form factor, which has 4.7 inch display with 2.5D curved glass. 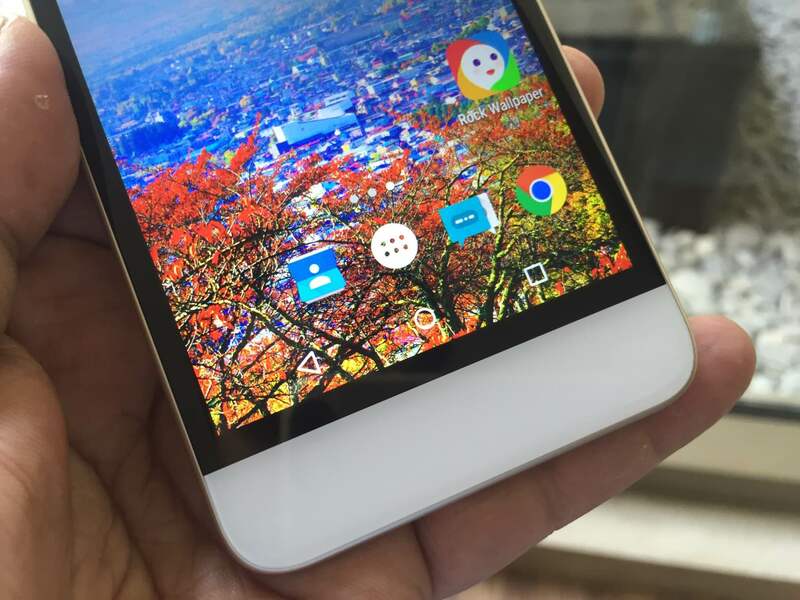 It comes in poly-carbonate shell that looks like metal and makes it look premium. The front has broad bezels on the top and bottom, whereas the screen is surrounded by a thick black border. 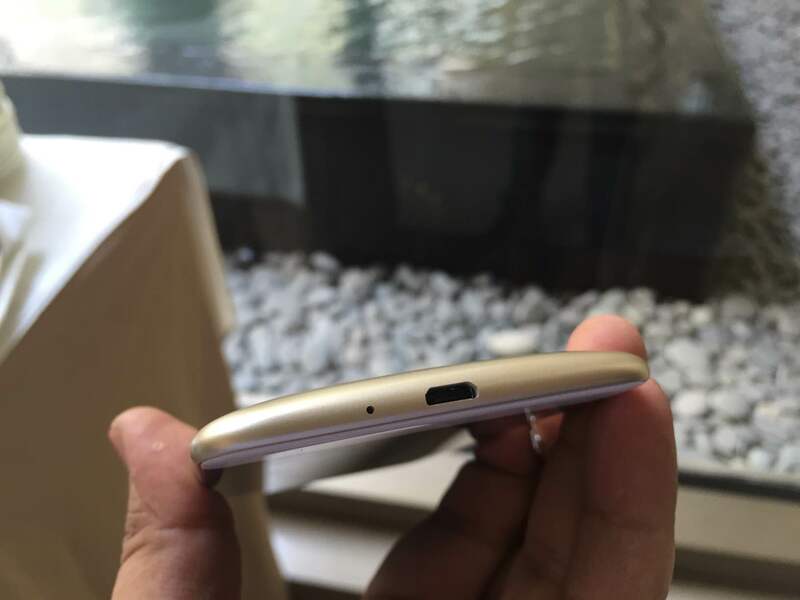 The back of the phone looks beautiful, it has a curved back with a smooth finish. 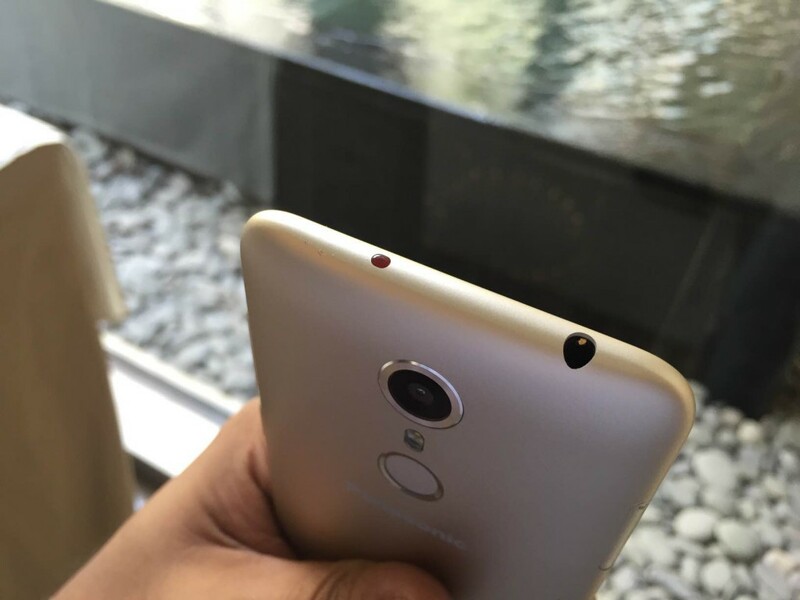 Camera module is surrounded by a metallic ring with the fingerprint sensor just below it. It is light weight and the small form factor makes it great for one handed usage. It is very comfortable to hold and sits perfectly in your hand. The feedback from the metallic buttons is good. 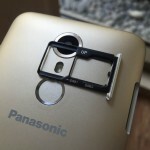 Question- Does the Panasonic Eluga Arc Have Dual SIM Slots? Answer- Yes, it has dual-SIM support. 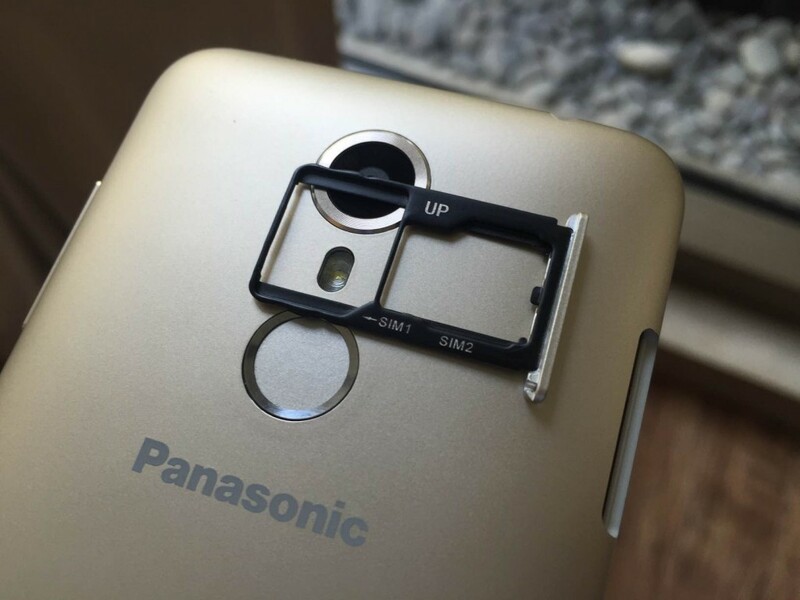 Question- Does the Panasonic Eluga Arc Have microSD Expansion option? Answer- Yes, it allows you to put microSD card up to 32 GB, the SIM 2 slot is hybrid and it can be used either with a a secondary SIM or a micro SD card. Answer- The box has Panasonic Eluga Arc with battery, Screen guard, Warranty card SIM ejection tool, user manual, USB cable, 2 pin wall charger, earphones. 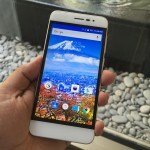 Question- Does Panasonic Eluga Arc Have Display Glass Protection? Answer- No, it does not have display glass protection. 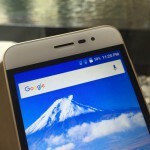 Question- How is the Display of the Panasonic Eluga Arc? 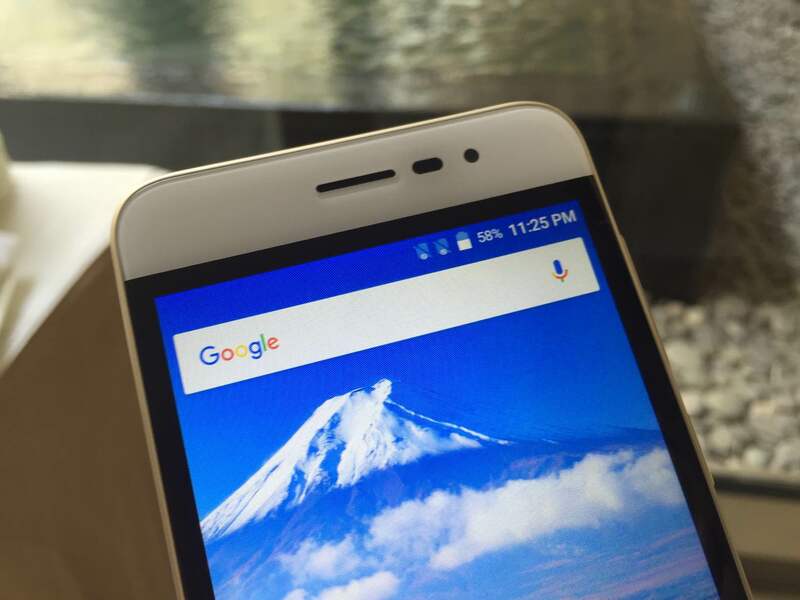 Answer- It comes with a 4.7 inch HD (720p) IPS display with 2.5D curved glass. During the hands on experience, we really liked the brightness and clarity of the display. It was sharp and clear, outdoor visibility was also really impressive. Viewing angles of the display are also impressive. Question- Does Panasonic Eluga Arc Support Adaptive Brightness? Answer- Navigation buttons are available on the screen. 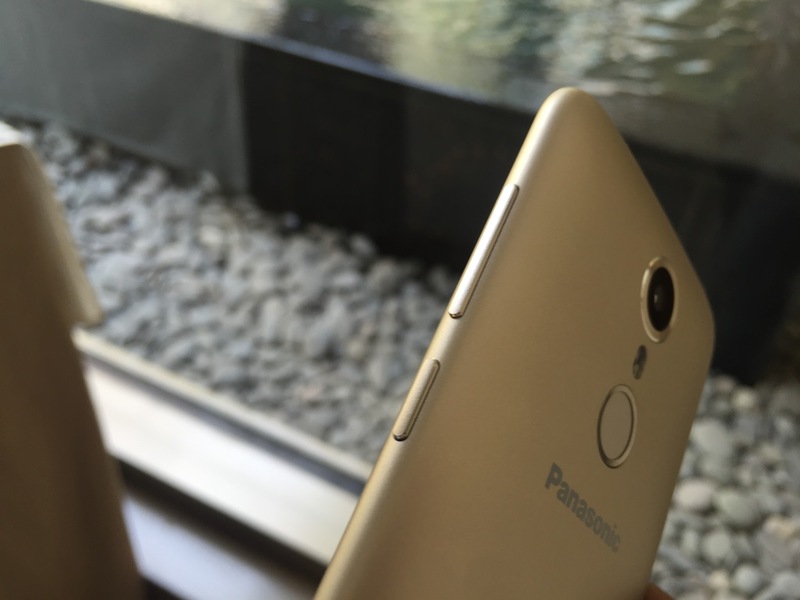 Answer- It comes with the Android 5.1.1 Lollipop with the Panasonic’s own UI on top. Answer- Yes, it has a fingerprint sensor baked on the back of the phone and it works very impressively. 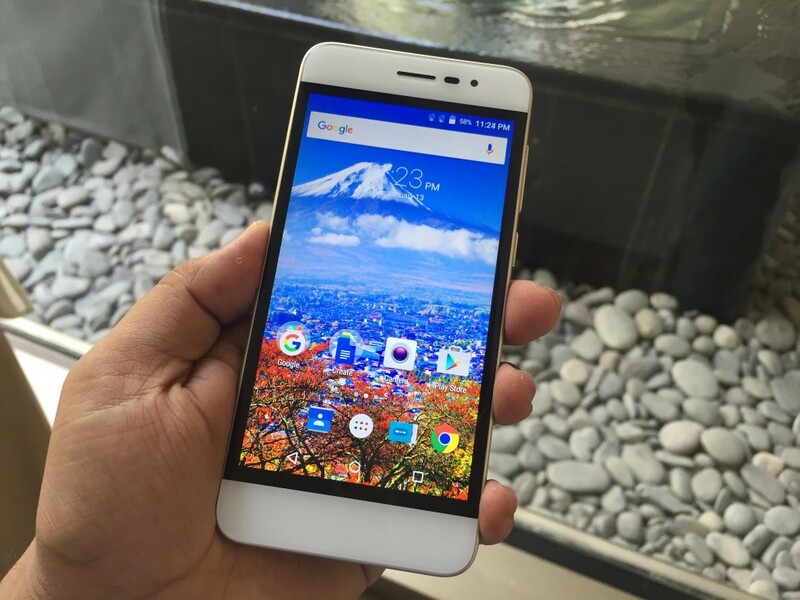 Question- Is Fast Charging Supported in Panasonic Eluga Arc? 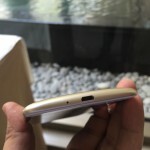 Answer- Yes, it does support fast charging and comes with Qualcomm’s Quick charge technology. Answer- 9.9 GB is available out of 16 GB at user end. Question- How much free RAM is available to user on first boot? Answer- Out of 2 GB, we could find 1.1 GB of RAM free at the first boot. 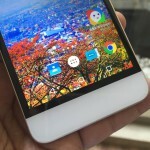 Question- Can you move apps to SD card on Panasonic Eluga Arc? Answer- Yes, you can move apps from phone memory to SD card. Answer- It comes with very few bloatware apps like Snapdeal, Amazon and Flipkart but you can remove them. Answer- As far as we have found out it does not support OTG, in our case it was unable to detect the 32 GB OTG we connected. Question- Does Panasonic Eluga Arc offer theme options to choose from? Answer- Yes, Eluga Arc offers few theme options to customize the look of your icons and homescreen. Answer- Loudspeaker quality was good; it was pretty loud and clear. 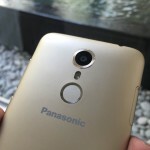 Question- How good is The Camera Quality of the Panasonic Eluga Arc? 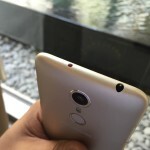 Answer- It has a 8 MP rear camera, and the front camera is 5 MP shooter. Both the cameras perform decent in natural light but it underperformed in artificial lights and low light. The pictures in natural light showed good amount of details and colours but we could see grains on the pictured clicked in low light conditions. 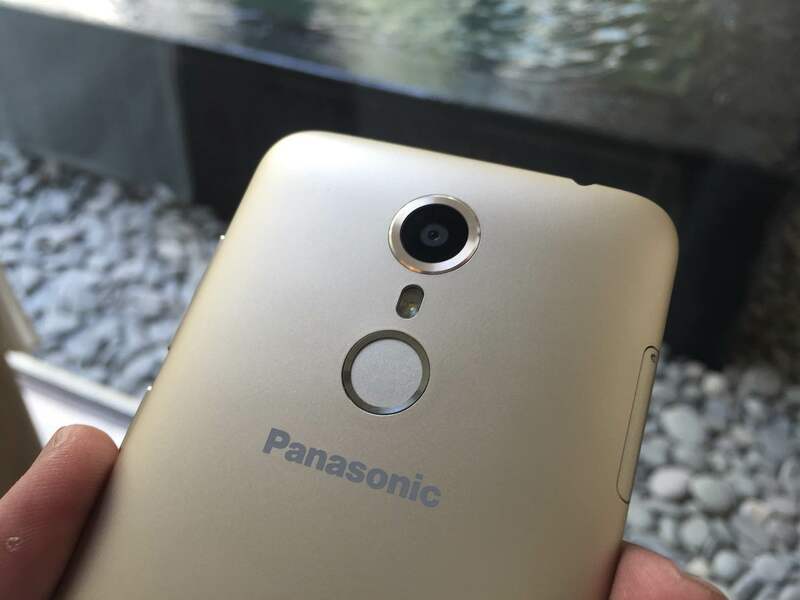 Question- How is Battery Backup on Panasonic Eluga Arc? Answer- It comes with an 1800 mAh battery, which does not sound a lot for a phone like this but it can easily manage to run for a single day without any issues. It has a smaller display with HD resolution, which does not demand a lot of juice. Aggressive users may not get a full day of backup but the quick charging support is the cure for them. Question- What Color Variants are Available for Panasonic Eluga Arc? Answer– It will be available only in Gold colour. Question- Can we set the display colour temperature on Panasonic Eluga Arc? Answer- No, you cannot change display temperature on this phone. Question- Is there any in-built power saver in the Panasonic Eluga Arc? Question- Which Sensors are available on Panasonic Eluga Arc? Answer- Onboard sensors include fingerprint sensor, proximity sensor, ambient light, and accelerometer. Answer- Yes, it has an IR which allows you to use it with your TV and other remote controlled appliances. Question- What are the dimensions of Panasonic Eluga Arc? Answer- We are not sure if it supports tap to wake up command. 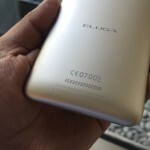 Question- Does Eluga Arc support VoLTE? Question- What are the connectivity options in Panasonic Eluga Arc? Answer- The connectivity options include 4G LTE support, Wi-Fi 802.11 a/b/g/n, Bluetooth 4.0, and GPS/ A-GPS connectivity. Question- Does Panasonic Eluga Arc Have Heating Issues? Question- Can Panasonic Eluga Arc be connected to a Bluetooth Headset? The Panasonic Eluga Arc is a great solution for those who cannot access the online-only smartphones in their cities. Panasonic is targeting the offline market with this phone. 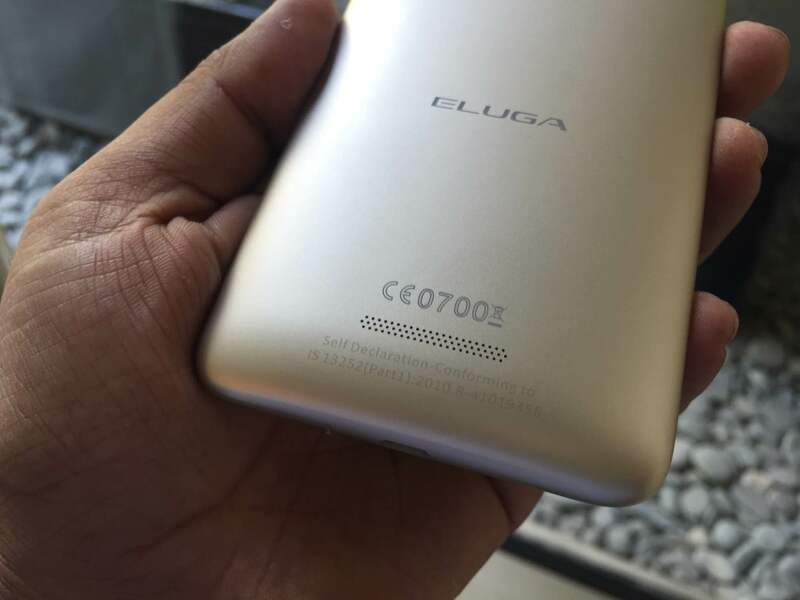 If we compare this phone with the smarphone of the same range then the Eluga Arc is something that sounds like a poor deal, but if we look at the offline rivals, it is one of its kind.